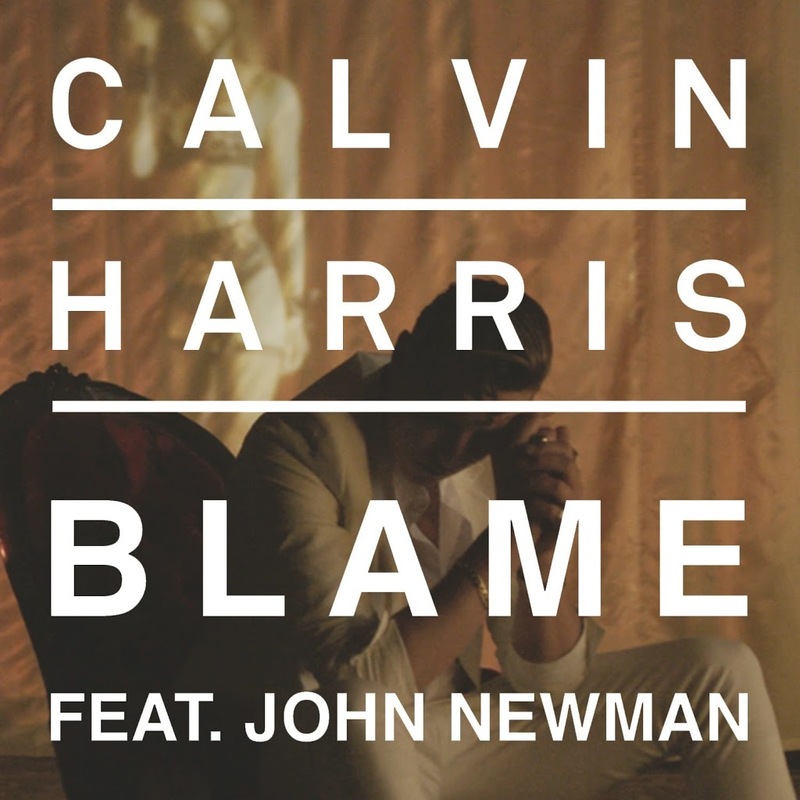 • Deck dynamo Calvin Harris will be headed down under later this year for the Stereosonic Festivals across the country and it’s pretty much a dead cert that he’ll be weaving his latest single ‘Blame’ into the set somewhere. 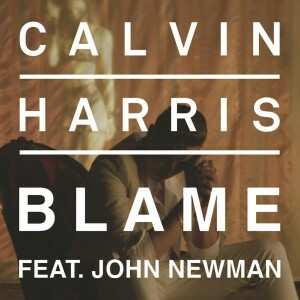 The track was serviced to Aussie media on Thursday ahead of its iTunes premiere tomorrow. A video is due shortly. • Could we finally be on the brink of new music for the winner of the inaugural season of ‘The Voice’, Karise Eden? Despite peaking inside the top 20, her last single ‘Threads Of Silence’ failed to live up to expectations, but we hear rumour she’s ready to blast back onto the scene with an explosive new single. • ‘X Factor’ judge and pop star Redfoo is adding another string to his bow, with the launch of his fashion line ‘La Freak’. He’ll be popping by a pop-up store at Westfield Sydney this Thursday from 6pm to launch the label and will meet and have photos with the first 100 shoppers. He’ll then be performing his new thang ‘New Thang’ live at Westfield Parramatta on September 20 from 6pm. 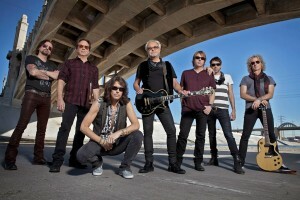 • Supergroup Foreigner will play headline shows in Sydney and Melbourne in late January. Best known for their singles ‘Cold As Ice’, ‘Waiting For A Girl Like You’ and the classic ‘I Want To Know What Love Is’, the band will play at Sydney’s Enmore Theatre on January 27 and at Melbourne’s Palais Theatre on January 29. Tickets for both are on sale this Friday from 9am. • London artist Itch,whose top 20 ARIA single ‘Another Man’ has gone gold this week, will visit Australia next month for a promotional visit. He’ll be on the ground from October 14 to 24 and will visit Sydney, Melbourne and Brisbane in support of his debut album ‘The Deep End’, which is out October 17. • She shook the Billboard Hot 100 singles charts over in the US to their very foundations last week with her new smash ‘Shake It Off’ and it seems there’s no dulling the love for Taylor Swift’s track just yet. That said, Meghan Trainor’s ‘All About That Bass’ continues its chart creep; up another one spot to No.2 this week. Jessie J’s collaboration ‘Bang Bang’ (with Ariana Grande & Nicki Minaj) bullets from No.9 to No.4 and Charli XCX’s ‘Boom Clap’ is up to No.10. • Last week was the week for Wiz that was. Mister Khalifa’s album ‘Blacc Hollywood’ is already gone from the No.1 spot, replaced by the debut of the new Ariana Grande album ‘My Everything’. Brad Paisley’s ‘Moonshine In The Trunk’ is new at No.2 and Kem’s ‘Promise To Love’ premieres at No.3. Wiz falls from one to six. The new Avenged Sevenfold album ‘Waking The Fallen’ is the other top ten debut this week… at No.10. • And heads-up! It’s Saturday, you know. So that means at 7pm, we’ll deliver our weekly Chart Watch, where we’ll delve into the happenings on this week’s ARIA top 100 charts. Guess we’ll see you then!